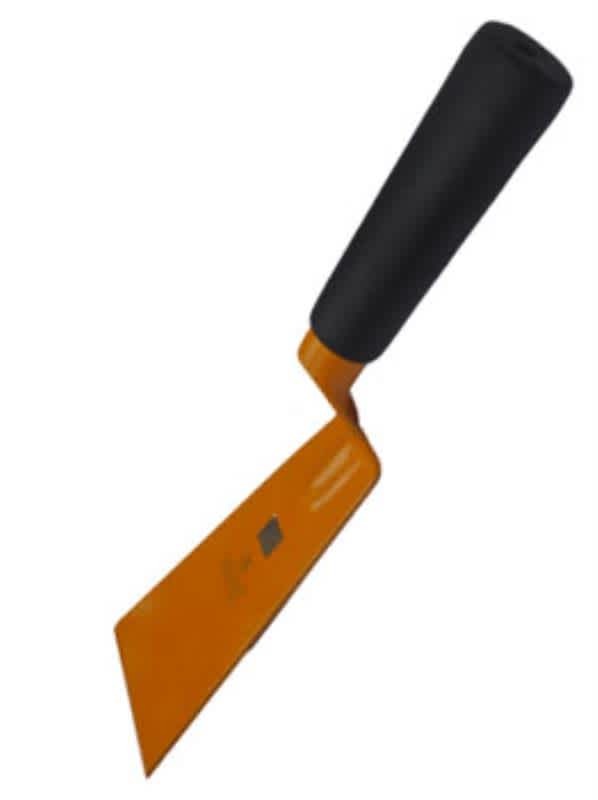 khurpi is a small handled cutting tool with a flat blade used for digging soil and weeding in small gardens, home gardens or vegetable farms. It is commonly use in small farms or in ridges or rows of vegetables to hoewing or earth up the weeds. It can be used also for placing fertilizer, spreading compost and many other uses. 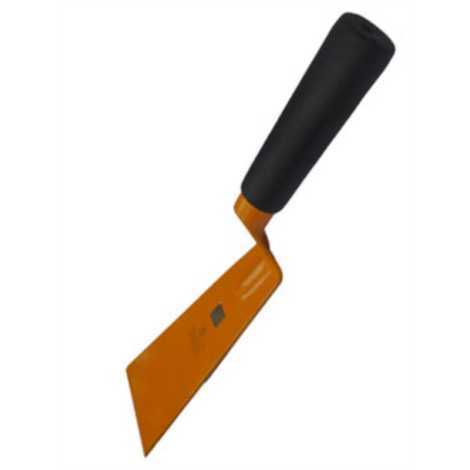 Basically it is a small gardening tool which is very easy to use and handle.